If you are wondering how to follow up and keep up with all the must know guild news, here it is! Remember to fill out your membership before the next meeting, which is on March 21st at 7pm. Go here or paste the link below into your browser. You can also pay your member dues at the next meeting via cash or check or by PayPal. One of our very own – Al, is hosting a “Bad Cat Fabric Swap” on her blog Sew Allegorical. The web address is http://www.sewallegorical.com. 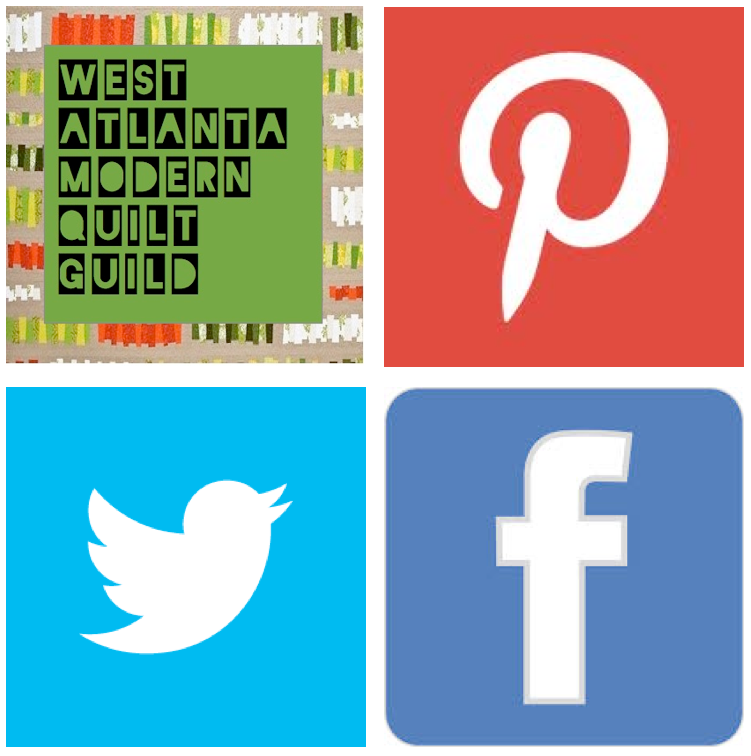 Guild member, Ali from A Squared W is hosting the Pantone’s 2013 Color of the Year Quilt Challenge. Go to her blog at www.asquaredw.com for all the details. Guild member, Lindsey from LRStitched is hosting the Orbit Quilt A Long. It is not too late to join in! Fabricate Studios is hosting a “Shop Hop Caravan” for the 2013 Greater Atlanta Shop Hop! The dates are Thursday, March 13 from 9:30am to 2:30pm or Sunday, March 17th from 12:30am to 5:30pm. In order for you to visit every shop, you must go both days. You can get more information at http://www.fabricateatlanta.com. The cost is $30.00/day. The Original Sewing & Quilt Expo is on March 7th, 8th, and 9th. General admission is $8 in advance and $10 at the door. Advanced registration is available until March 3rd. You can register online at www.sewingexpo.com. Classes cost $19 per session. Machine Quilting Basics, Chameleon Block Quilt, Wholecloth Bed Scarf, and Paper Piece Perfection are some of the classes offered. There are more classes posted on the site and I suggest you check those out online! Our next meeting will be on March 21st at 7pm. We will regularly meet every third Thursday of the month. At March’s meeting we will be swapping Rainbow Charm Squares! All instructions for this swap can be found here. 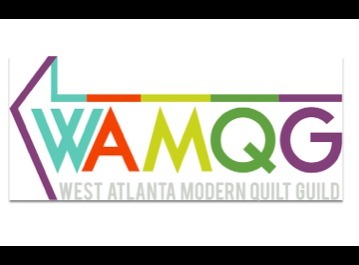 If you have any questions, announcements or share something interesting in the area, please send the information to the wamquiltguild@yahoo.com. For those of you who volunteered in other areas, I will put those together by Thursday night. Speaking of Thursday night, I can’t wait to see all of you and your mug rugs! And we have a fun QuiltCon-themed giveaway for one lucky guild member. See you soon!